There are so many children that need great parents! But, sometimes, biological parents are prepared or able to take care of their child. 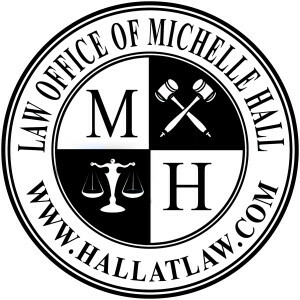 The Law Office of Michelle Hall can help with any of your adoption needs. Whether you’re a step-parent who wants to adopt your step-son or step-daughter, a relative who wants to adopt a child, or someone wishing to adopt a child from DFACS custody, The Law Office of Michelle Hall can handle any of your needs. Mrs. Hall also handles surrenders of parental rights for purposes of allowing someone else to adopt your child. So, if you’re a mother wishing to surrender your child for adoption, or a father wishing to surrender your rights, Mrs. Hall can give you the right advice you need to make the best decision for yourself and for your child. Call today to schedule a free 30-minute consultation to see how Mrs. Hall can help you with your situation.